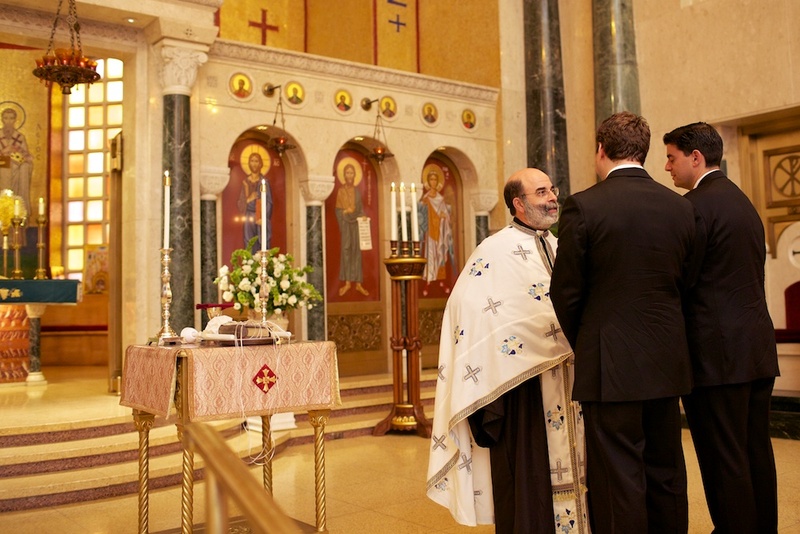 If you’ve never had the pleasure to visit Saint Sophia Greek Orthodox Cathedral in Washington, DC, you’re missing out! 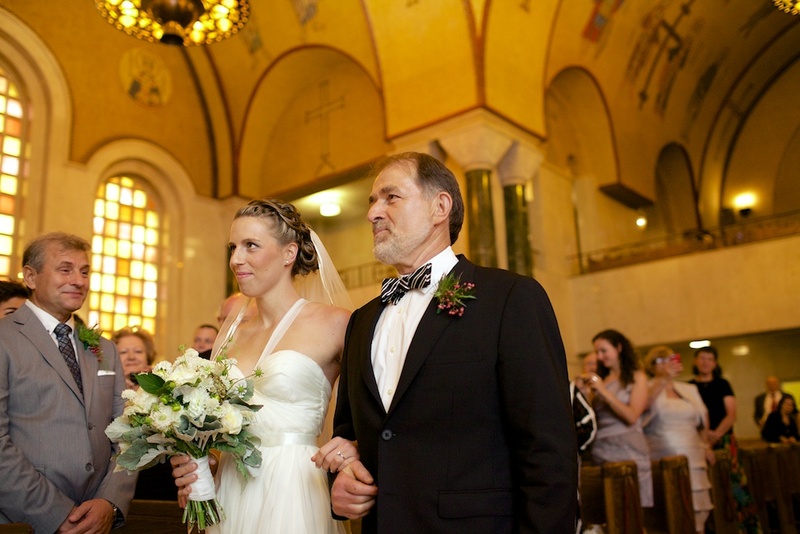 From the beautiful architecture to the gorgeous stained glass, Saint Sophia’s was the perfect backdrop for Susana and Ilias to exchange their vows. 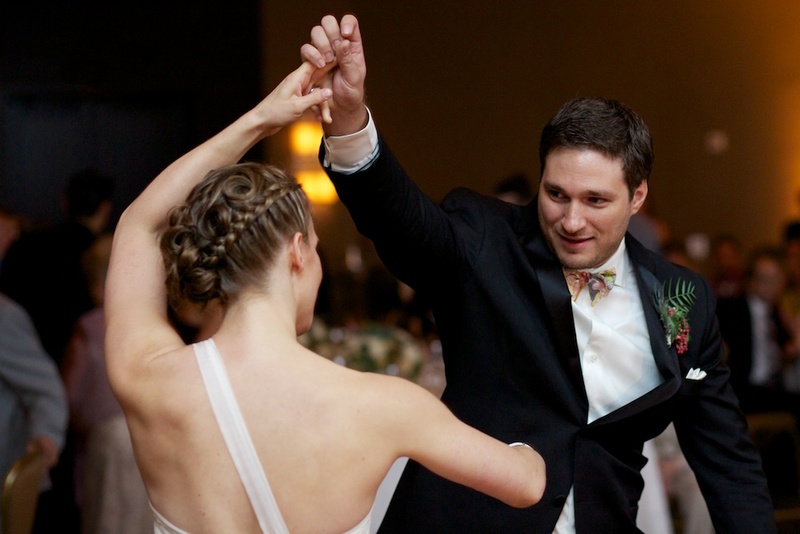 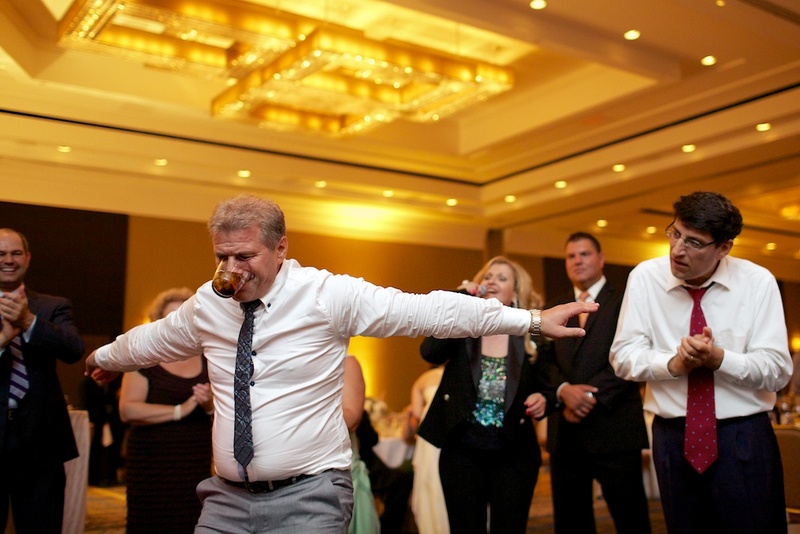 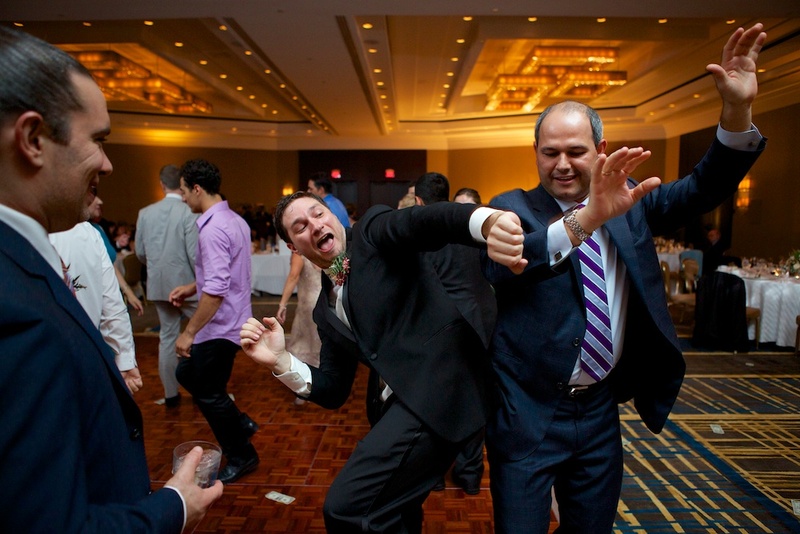 Following their wonderful ceremony, the party really got started at the Hilton McLean Tysons Corner in Virginia. 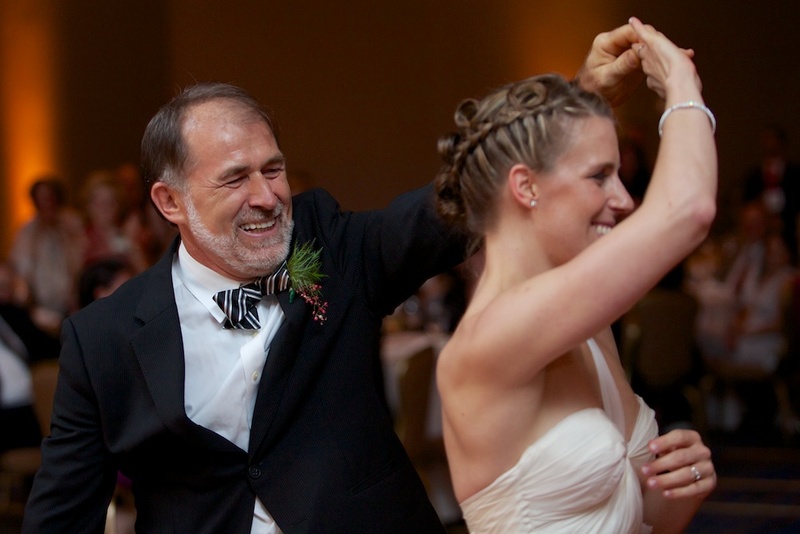 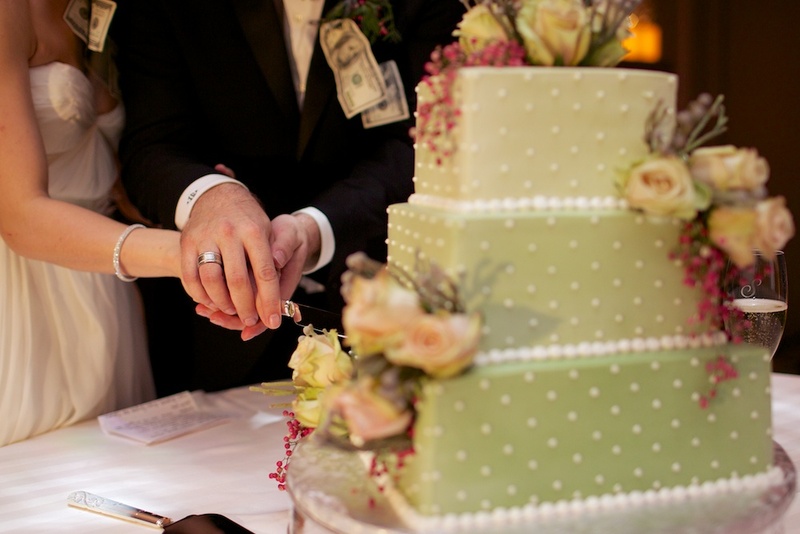 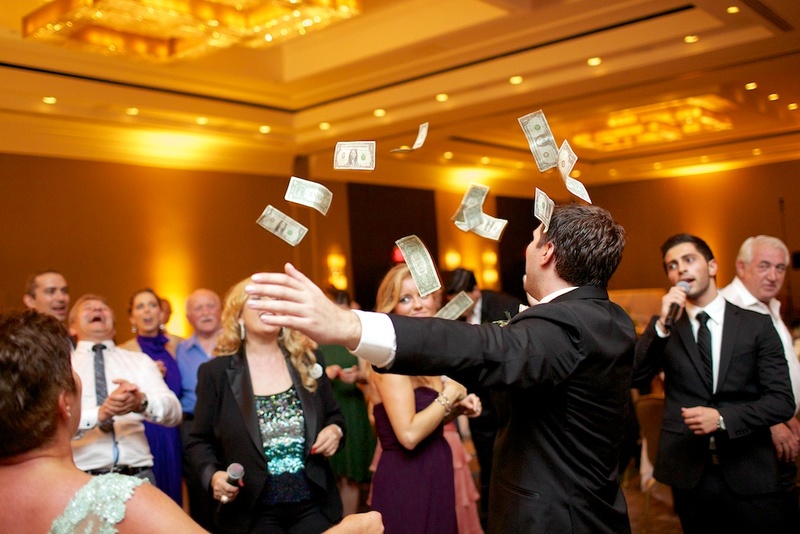 It was here that I learned about one of my new favorite traditions – pinning money on the bride and groom as they dance (and throwing money around those partying on the dance floor)! 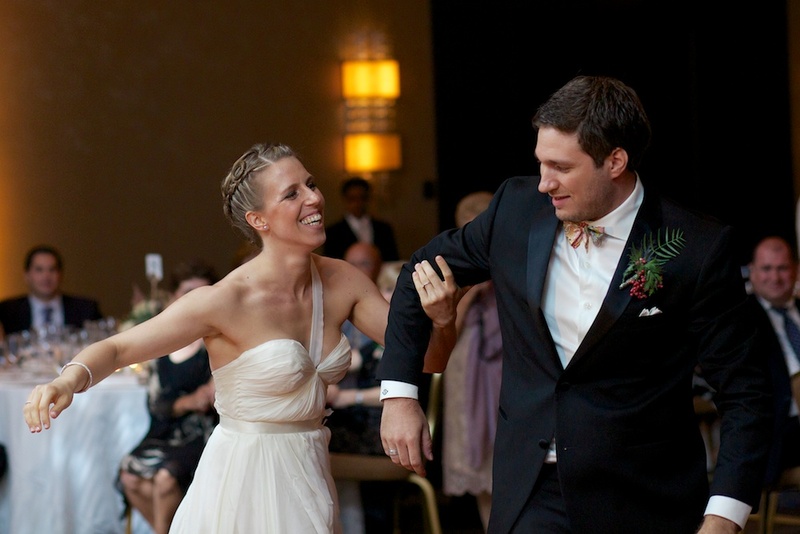 I have a blast shooting with Lovestruck Images, as you can see below, I think it made for some great pictures! 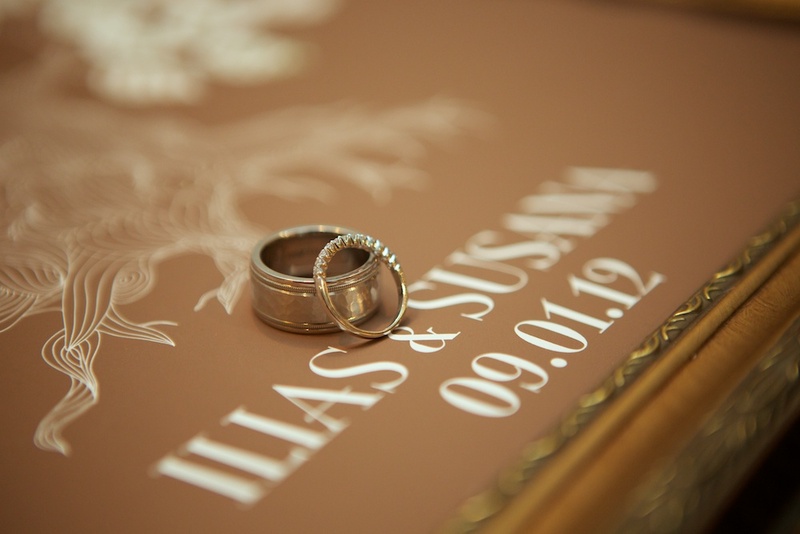 Congratulations Susana and Ilias! 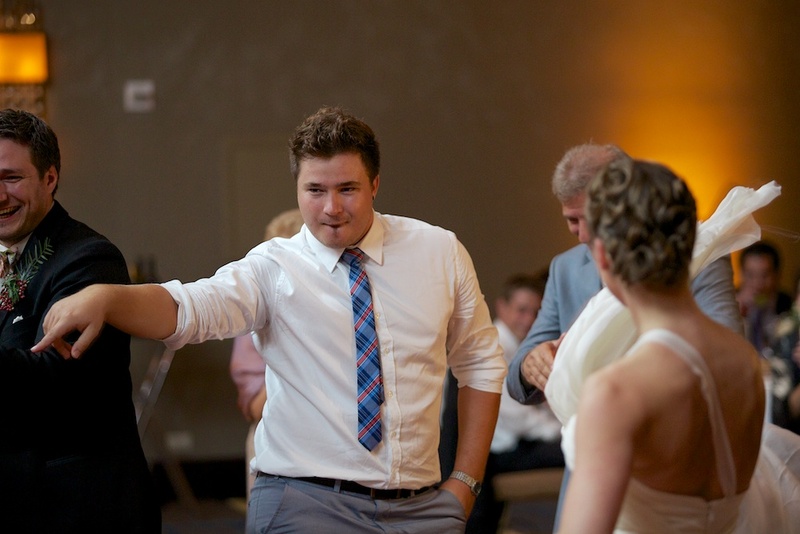 Posted In: Events, Images, Wedding.